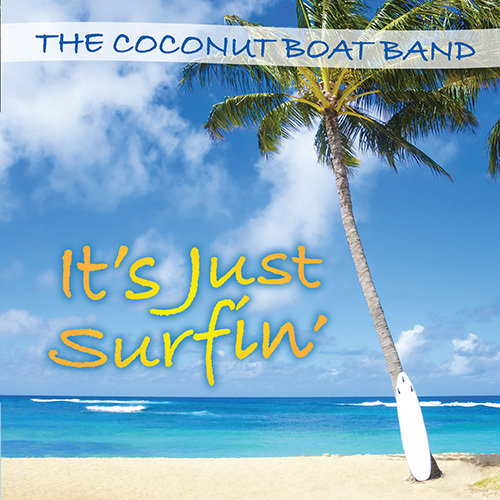 With their fourth CD, The Coconut Boat Band continues its fascination with all things beach. This music can be described as Trop Rock beach-dreaming, island-fantasizing music for sun-drenched perpetual vacationers everywhere. As the song says, “Make landfall in the islands quick when you’re at the helm of your swizzle stick!” Enjoy!